Parents, is the unforgiving summer heat forcing you to stay home where you can set your air-conditioner's thermostat to its coolest? Well, we have one compelling reason for you to drop by the mall instead of watching TV at home all day. 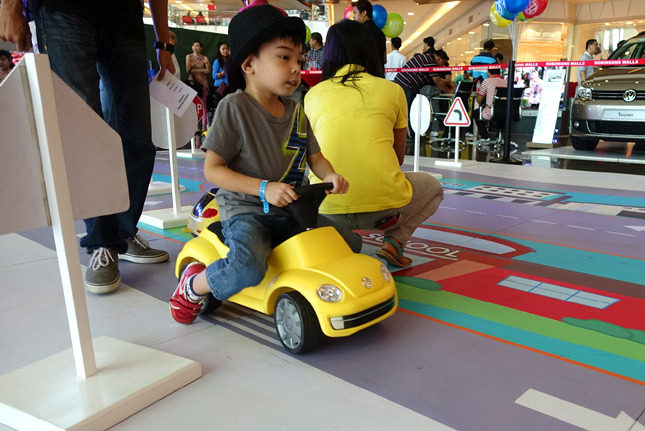 Thanks to the German carmaker's collaboration with Robinsons Malls, Volkswagen Philippines will be bringing its Junior Driving Course to several branches of said mall in the next few months. 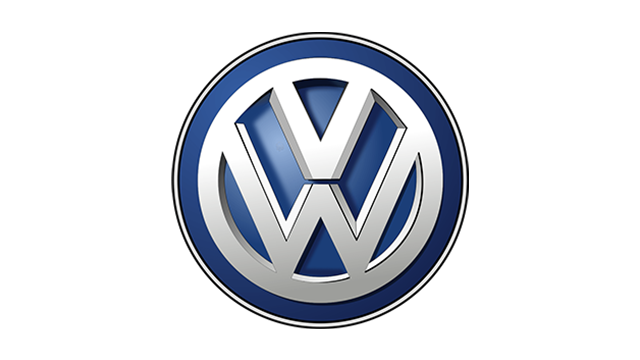 Volkswagen Philippines marketing and communications head Timmy de Leon even acknowledged the support of Summit Media president Lisa Gokongwei-Cheng in securing the partnership. 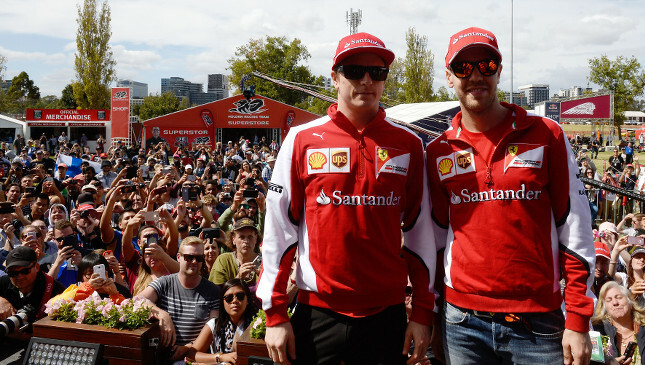 Now, what is there to do at the CSI? It's actually a perfect bonding and learning activity with your precious ones. 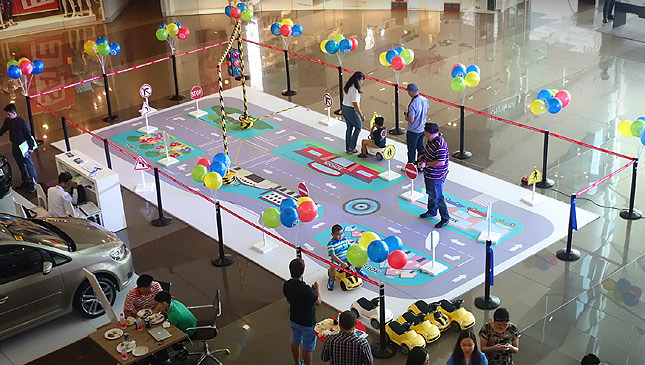 Let your kids attend the driving seminar, interact with other children and take a kiddie driving test around VW's Junior Driving Course. If they pass the exam, they will get their junior driver's license card from Volkswagen Philippines. 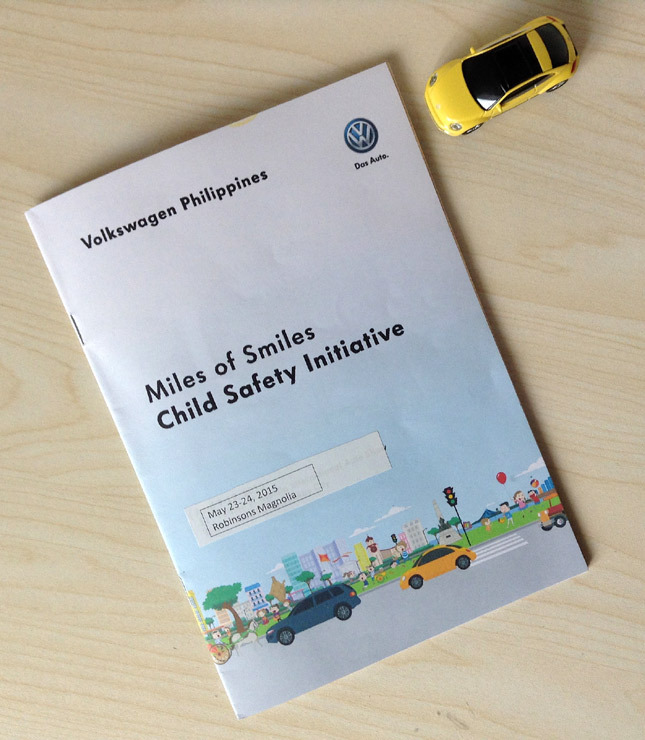 In addition, you may get to bring home VW's 20-page Miles Of Smiles CSI booklet, a handy and easy-to-read material you can share with your little ones. It covers road-trip safety tips and FAQs on child restraint systems (aka child safety seats). 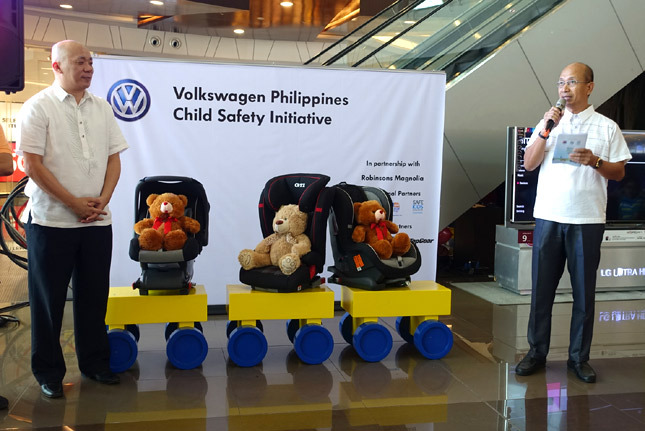 "Child safety advocacy is very close to my heart," said Volkswagen Philippines marketing director Arnel Doria. "And we are happy to have Robinsons Malls as one of our partners. 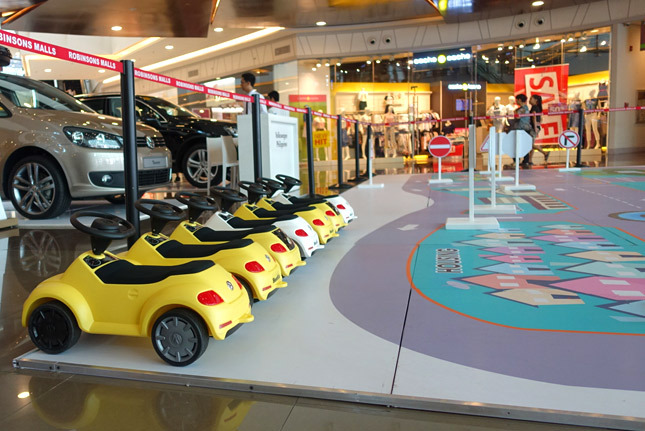 The challenge now is to bring our Junior Driving Course to all its 39 malls in the country." That's a lot. As of today, only the CSI's mall tours in Metro Manila have been finalized. And in case you don't live near the Robinsons Magnolia area, check out the calendar below. 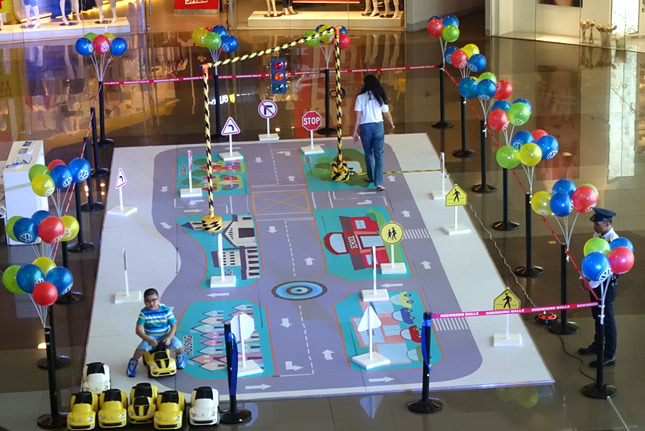 The Junior Driving Course is coming to a Robinsons mall near you! 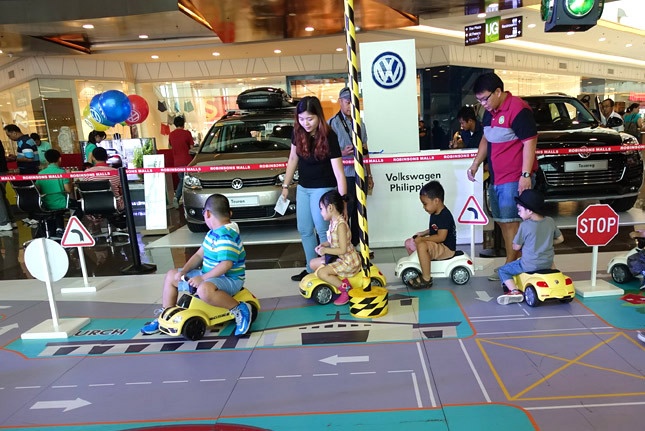 The Department of Transportation and Communications, Philippine Global Road Safety Partnership and Safe Kids Worldwide Philippines are Volkswagen Philippines' institutional partners in this commendable campaign.